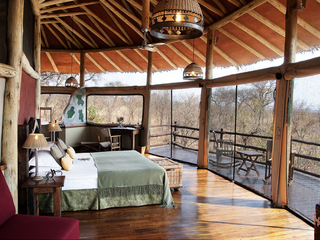 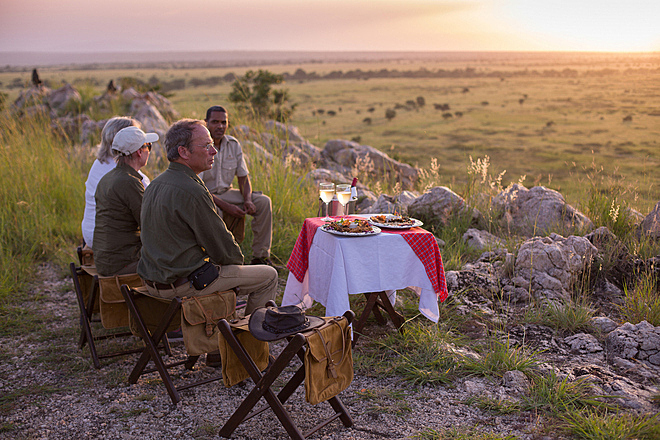 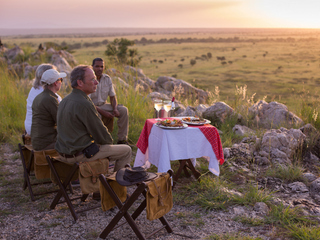 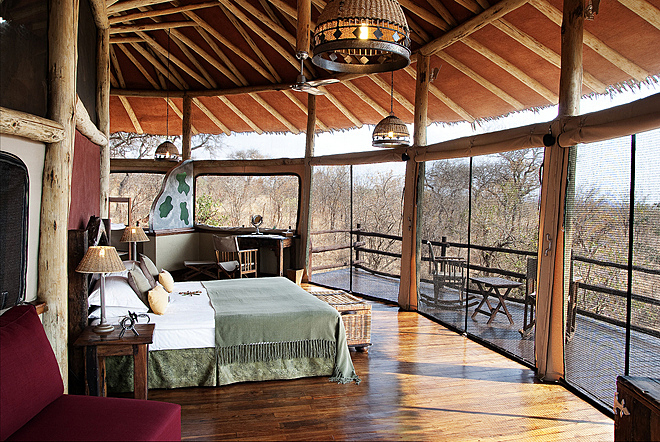 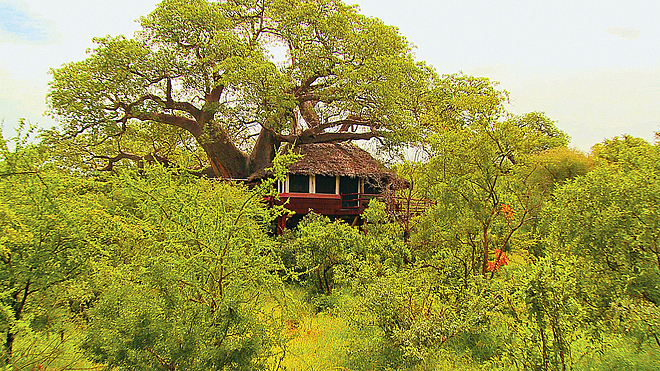 Tarangire Treetops is found one hour’s drive north-east of Tarangire National Park’s eastern boundary. 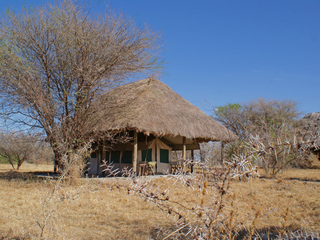 It is located on Masaai land in the private Lolkisale Concession Area. 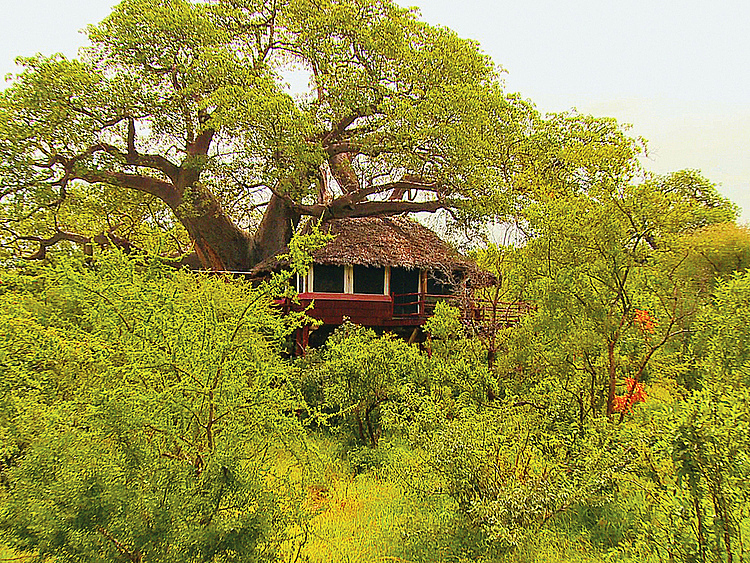 The lodge is built into the beautiful baobab trees and spreads widely across a lightly-wooded hillside with superb views across the Tarangire plains. 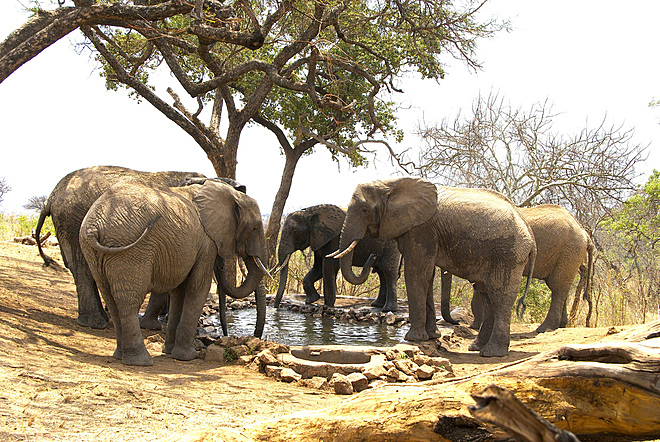 The nearby Tarangire National Park is famed for its huge number of elephants, tree-climbing lions, waterbuck, giraffe, baboons, spectacular birdlife and for its swamps teeming with wildlife. 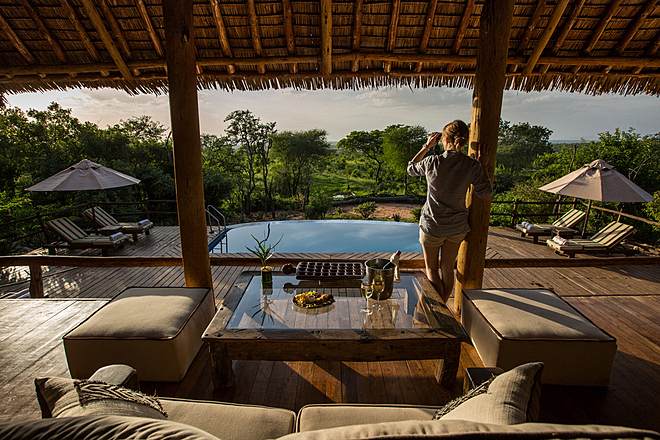 The property comprises 20 spacious and stylish suites, all of which are built on extraordinarily high wooden stilts and sit quite literally in the tops of the baobab trees. 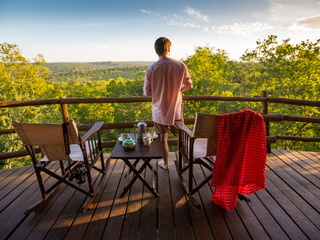 Each gauze-fronted room has highly polished floors, a small indoor seating area, a writing desk with hairdryer, an en-suite bathroom with toilet, twin sinks and hot double shower, and a private and expansive veranda affording incredible views of the surrounding bush. 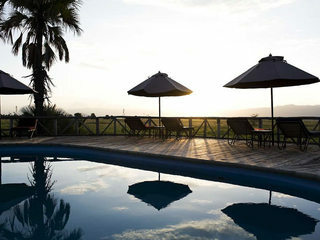 There is also a laundry service and meals can be ordered in rooms on request. 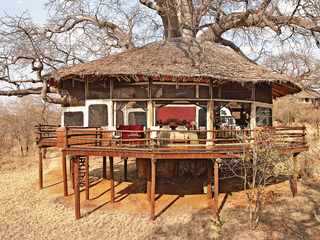 The main lodge is built on lower platforms, encasing an impressive baobab tree. 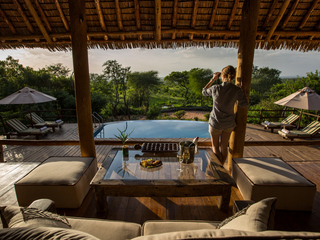 There is a spacious and tranquil dining room, bar, reception and lounge overlooking the small swimming pool and a waterhole with its steady flow of wild animals, including visits from the famed Tarangire elephants during the dry season months. 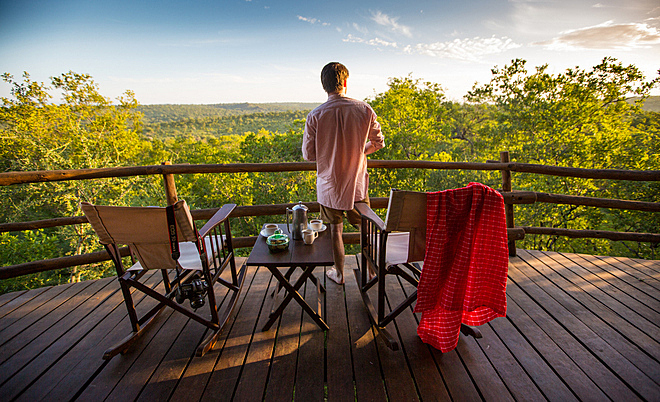 There is mobile phone reception, along with complimentary internet access. 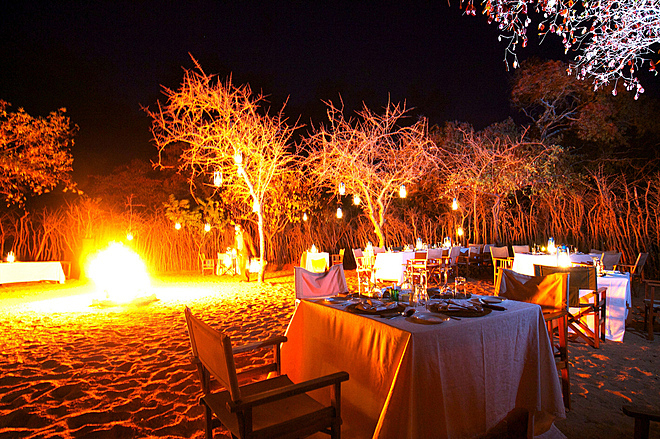 The food is good and barbecues are often held under the stars. 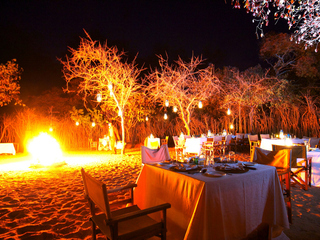 There are many activities to enjoy. 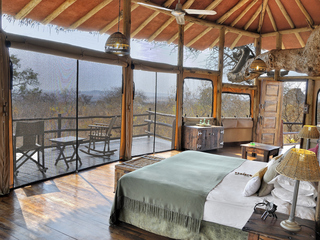 The lodge is located outside the Taranagire National Park and therefore quite some distance from the main game-viewing areas; however the game-drives are well worth the wait. 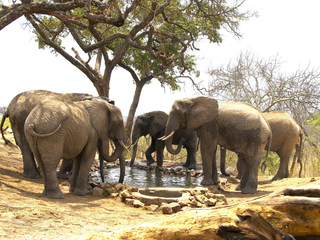 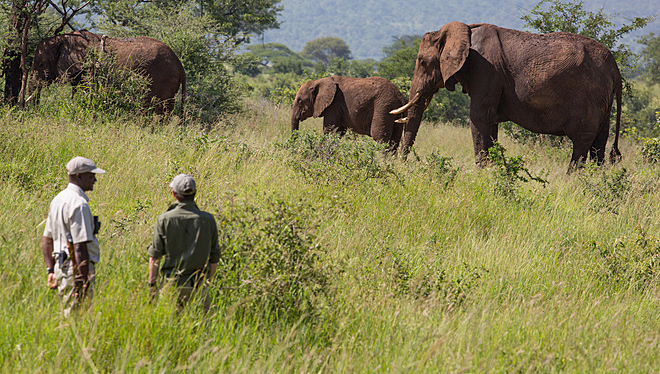 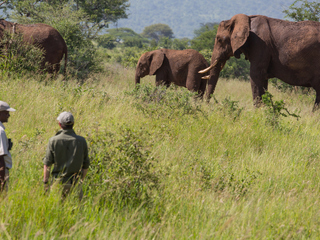 The park is transected by the Tarangire river which in the dry season becomes a life source for a huge abundance of animals, including thousands of elephant. 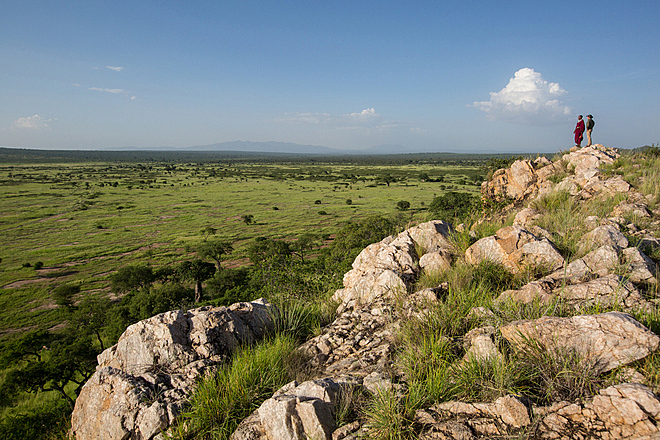 This red-earthed and white-grassed landscape teems with animals and a fantastic display of birdlife. 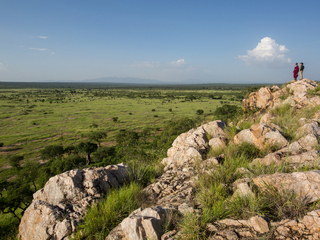 Night drives are also permitted in this National Park, along with slower-paced walking safaris. 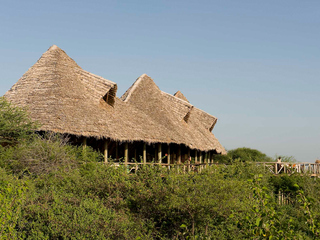 Visits to a nearby Masaai village can be arranged, allowing guests to gain insight into the local culture. 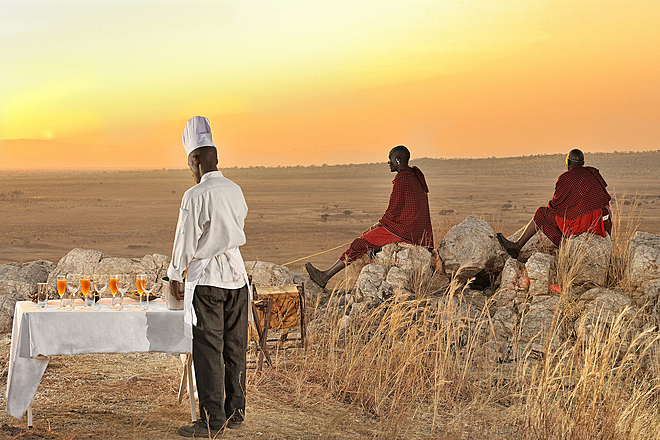 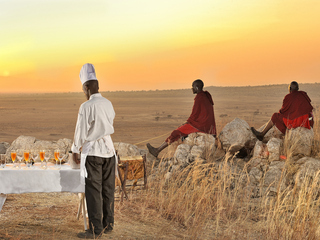 An alfresco bush dining experience is also offered, where Masaai menfolk are invited to dance and sing whilst guests enjoy their dinner by lantern-light. 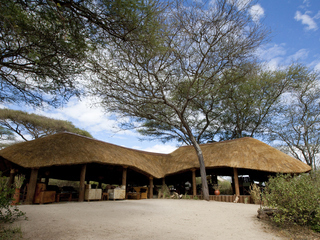 Children of any age are welcome and while there are no specific programmes for them, staff will do their best to accommodate any particular needs. 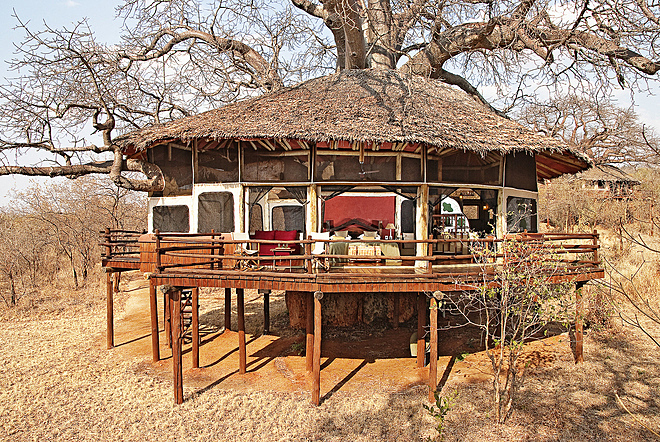 Note that most of the accommodation is reached via fairly steep steps, plus children under the age of 12 are not permitted to participate in night safaris, so it’s worth planning a visit with younger children carefully. 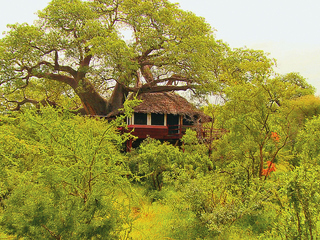 Tarangire Treetops is a relatively upmarket place to stay and comes with a fairly high price tag. 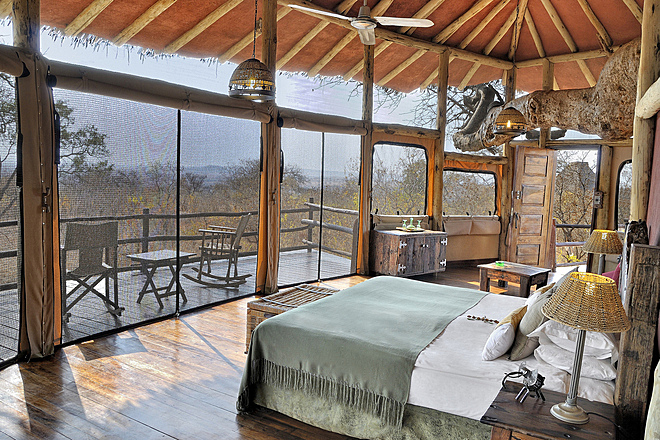 It’s quite large in size and might not be the nearest property to the game action in Tarangire; however the impressive, elevated location makes for a unique stay and affords guests the chance to relax in comfort and style within reach of the stunning Tarangire Plains.